1,400+ sq ft home with unique roof line. 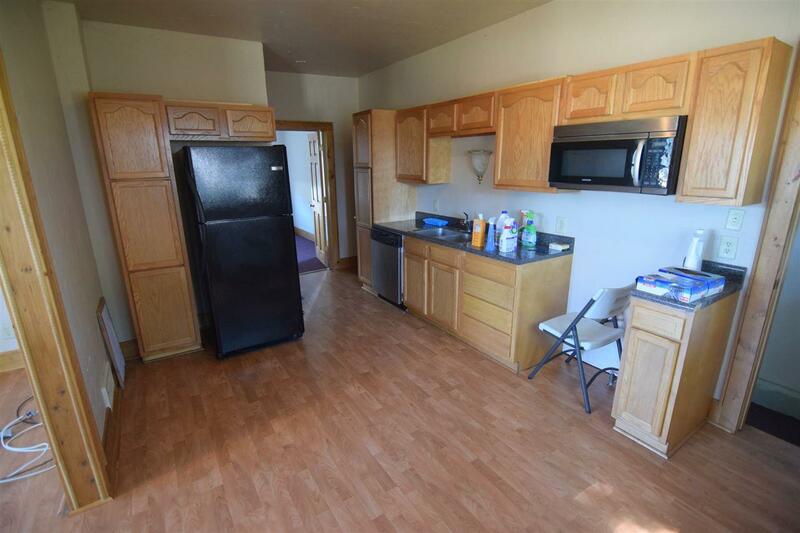 Updated kitchen with refrigerator, dishwasher, and microwave included. 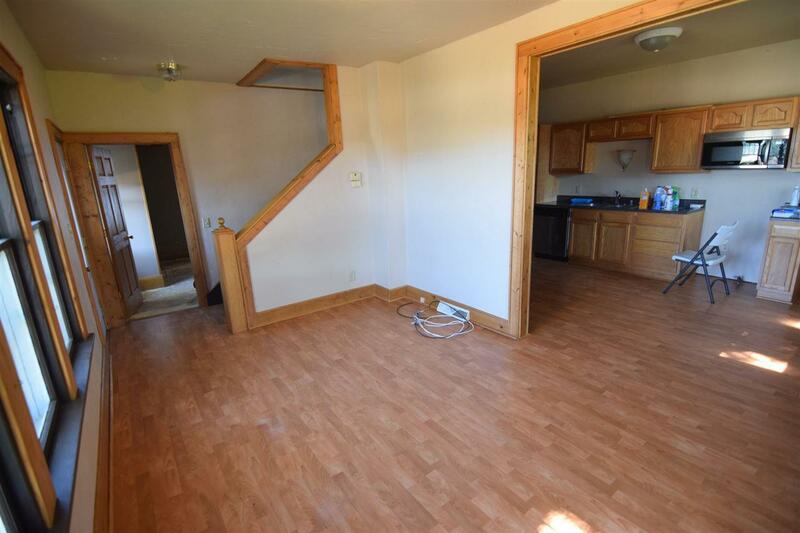 Living room, kitchen, and dining room with laminate flooring. 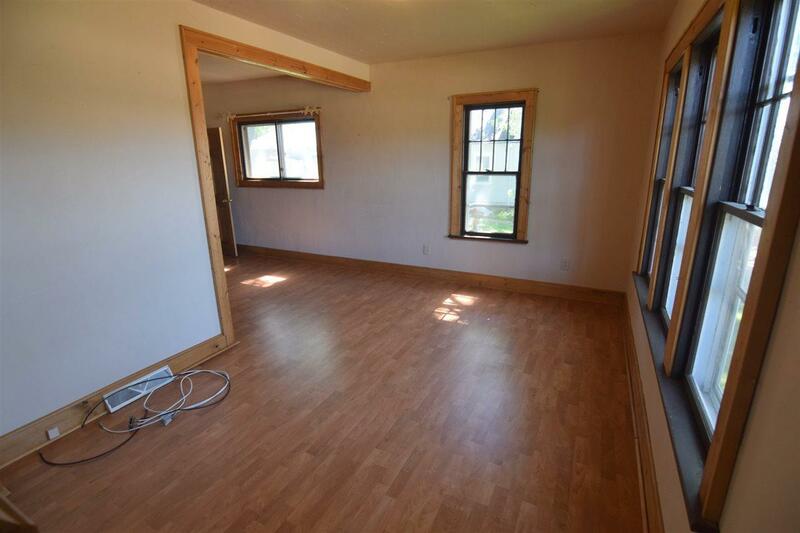 Huge master bedroom on the upper level with an attached room which could be used as a nursery or large closet. Full baths on main and upper levels. Newer electrical, roof, plaster, and trim. 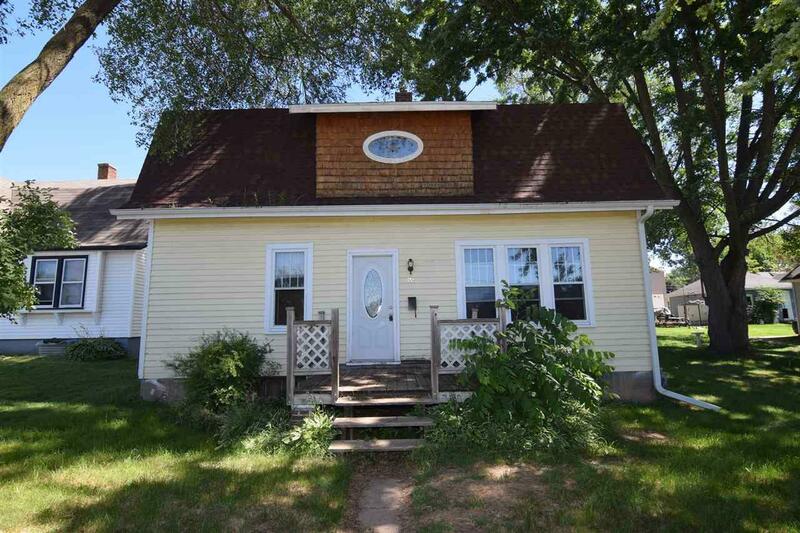 Located near Olen Park. Year built is estimated.